At the SummerSlam pay-per-view event, the WWE shocked fans when Becky Lynch turned heel against Charlotte Flair after their three-way title match. 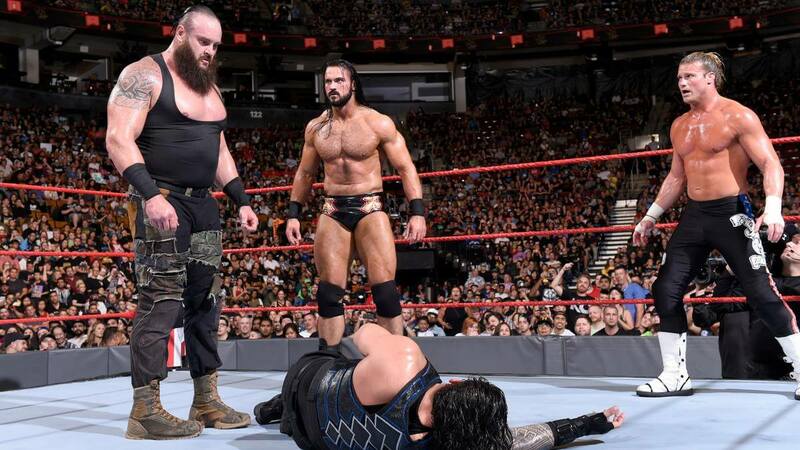 The next night on Monday Night Raw, the WWE pulled a huge surprise when Braun Strowman came out to challenge Roman Reigns for the WWE Universal Championship only to have The Shield reunite and beat him down. The next week on Raw, Strowman turned heel by teaming with Dolph Ziggler and Drew McIntyre to beat down The Shield. Both times, the WWE Universe was loud – but not for the reasons the WWE might have wished. When Becky Lynch beat down Charlotte Flair at SummerSlam, fans chanted “you deserve it.” When Becky came out on SmackDown Live and claimed the fans were never really behind her, they responded by chanting her name. When she attacked Charlotte again this week, the fans were all on Becky’s side. Yet, the WWE tried to paint Charlotte Flair as the wronged friend and the babyface in the story. 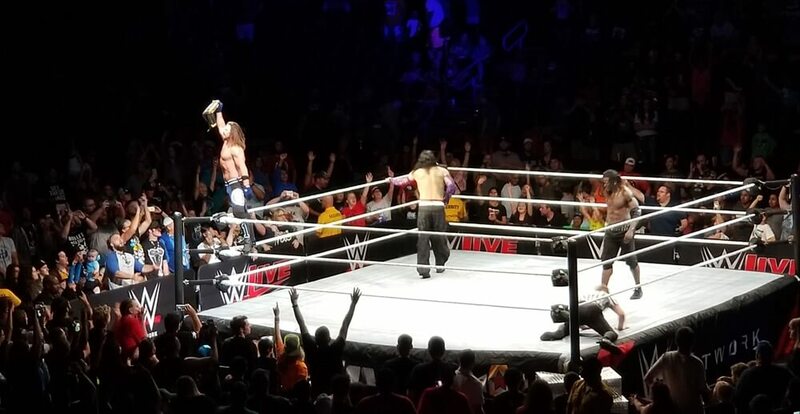 When Braun Strowman came out to challenge for the title, fans exploded, all cheering him. When he faced Roman Reigns this last week on Monday Night Raw, the WWE Universe in attendance were chanting “get these hands” for Braun. Then, WWE had Strowman turn bad as they continue to force Roman into a babyface position many fans won’t accept. The WWE took two extremely over babyfaces in Becky Lynch and Braun Strowman and turned the two wrestlers heel in order to try to force fans to finally cheer for Roman Reigns and Charlotte Flair. And the fans rejected it once again. The WWE took their biggest babyface in the Monster Among Men Braun Strowman and tried to force fans to reject him. Vince McMahon said once that the WWE succeeds by listening to their fans. In this case, it was an abject failure. 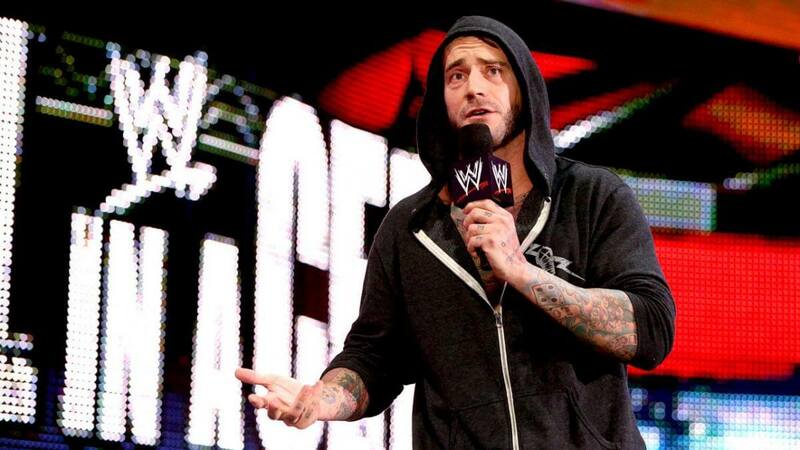 Will CM Punk be at All In on Saturday night in Chicago?